1 night in a Standard Twin Room for 2 adults & 2 children. 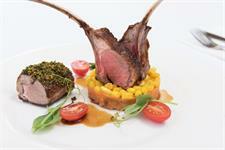 + Full cooked buffet breakfast, FREE unlimited WiFi, late checkout & FREE use of the hotel's swimming pool, 3 spas & gym. 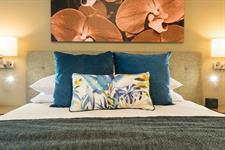 Stay on a Fri, Sat or Sun night in a new Superior King Room and SAVE! 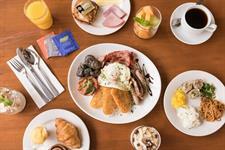 + Enjoy daily breakfast and FREE unlimited WiFi. Wake up and enjoy a delicious breakfast for 1 person at Distinction Hamilton's Garnett's Restaurant leaving you re-fuelled for your day ahead. + a delicious 2 course dinner in our on-site restaurant, full cooked breakfast & FREE unlimited WiFi. Don't miss the largest agricultural event in the Southern Hemisphere. 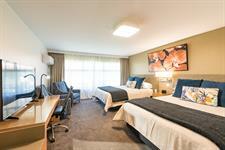 Book your Fieldays Hamilton accommodation now. 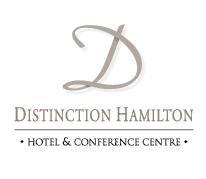 Distinction Hamilton Hotel & Conference Centre offers 147 air-conditioned hotel rooms and suites, many of which have been refurbished in 2017. The hotel’s refurbished Superior Rooms & Suites have been designed to feature a modern & contemporary vibe. 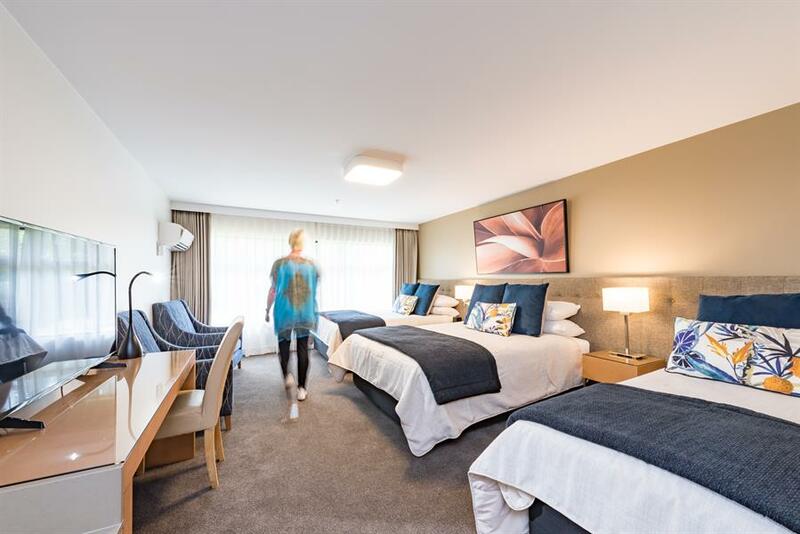 Guests will be treated to upgraded, luxury beds combined with sumptuous linen ensuring a restful night’s sleep, plush new carpet, increased soundproofing, comfortable armchairs and a work desk, 49” flat screen televisions, free unlimited WiFi and individually controlled heat pumps/air conditioning. 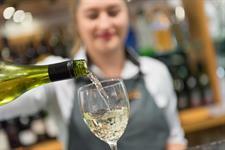 Extensive guest services including a bar, gymnasium, three spa pools, an indoor swimming pool (please note the swimming pool & spa pools will be closed for maintenance between 29 April - 5 July 2019. We apologise for any inconvenience caused). The hotel's popular Garnett's Restaurant is open for breakfast and dinner daily. 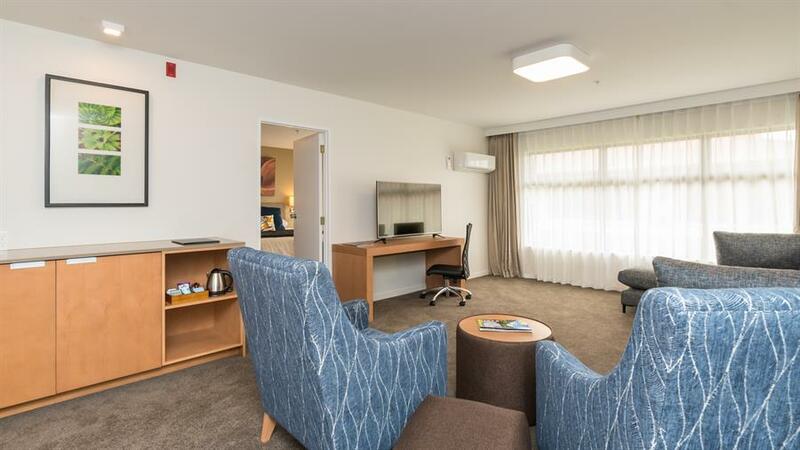 Located only minutes from the Hamilton city centre and conveniently located to reach any out-of-town places of interest, this Hamilton hotel is a favourite with business travellers and holiday makers alike. 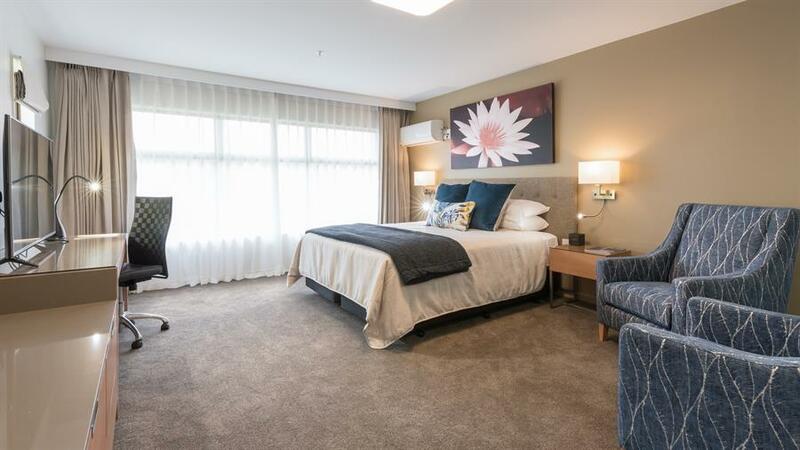 For families, the proximity of Waterworld is a real bonus and for horse racing enthusiasts, Te Rapa Racecourse is just a short walk away. 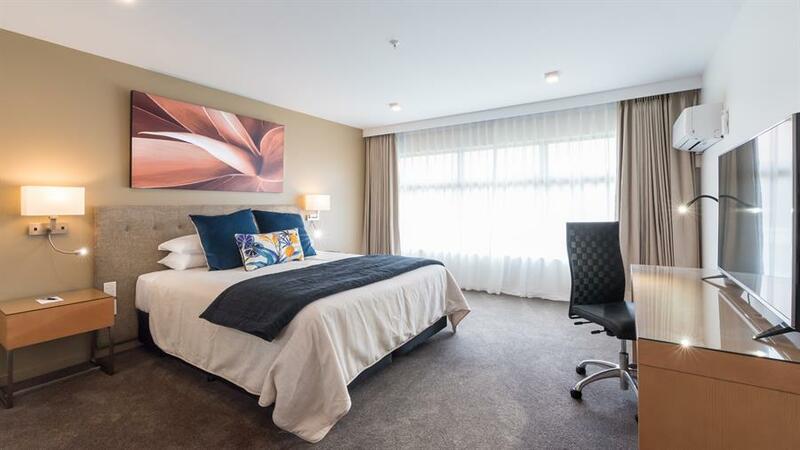 The Base Hamilton - NZ's largest shopping centre is also just a few minutes walk from our Hamilton hotel. 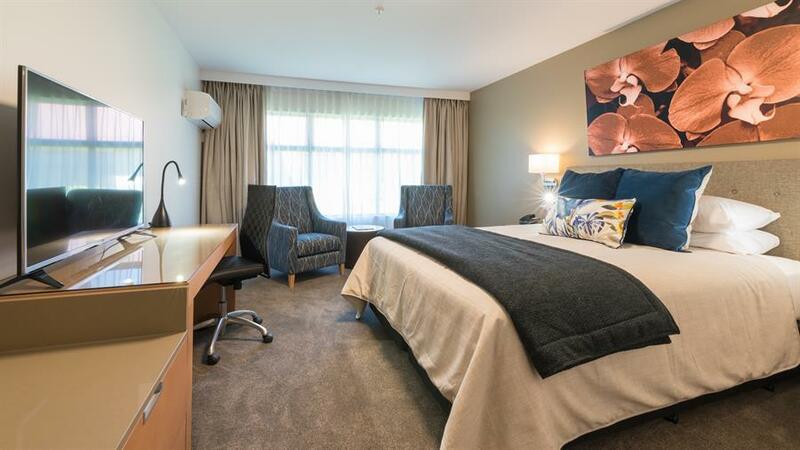 Distinction Hamilton boasts some of the largest conference facilities in the Waikato area. 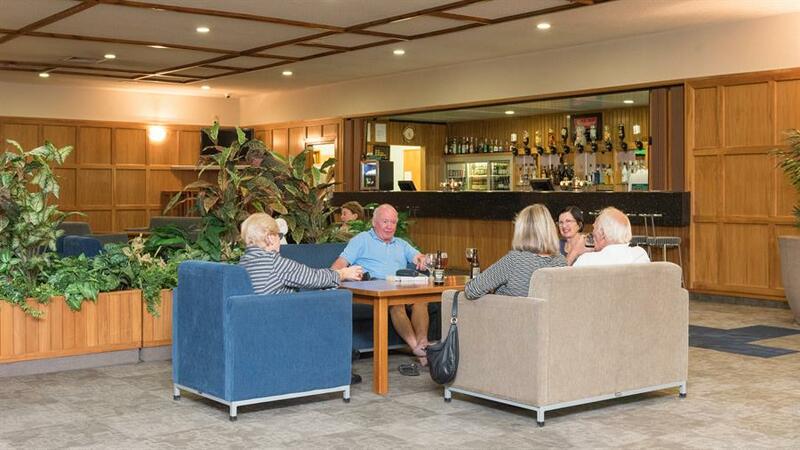 Three seminar rooms and four large conference rooms each with reception lounges of equivalent space provide optimum flexibility in terms of style, seating arrangements and presentation facilities. The Hamilton conference facilities can be accessed directly from the car park into a foyer area, an ideal location for registration or trade displays. Experience a magical boat ride below thousands of spellbinding glowworms amid stunning underground scenery. Take time to marvel at the treasures of the living planet in a wildlife sanctuary famous for its habitats and approach to conservation. Experience the beauty of the Waikato River and enjoy a relaxing scenic cruise or charter the whole vessel for a private or corporate function. Hamilton Gardens is a conceptual garden based in the Waikato that explores the context, history and meaning of gardens through time, and from around the world. 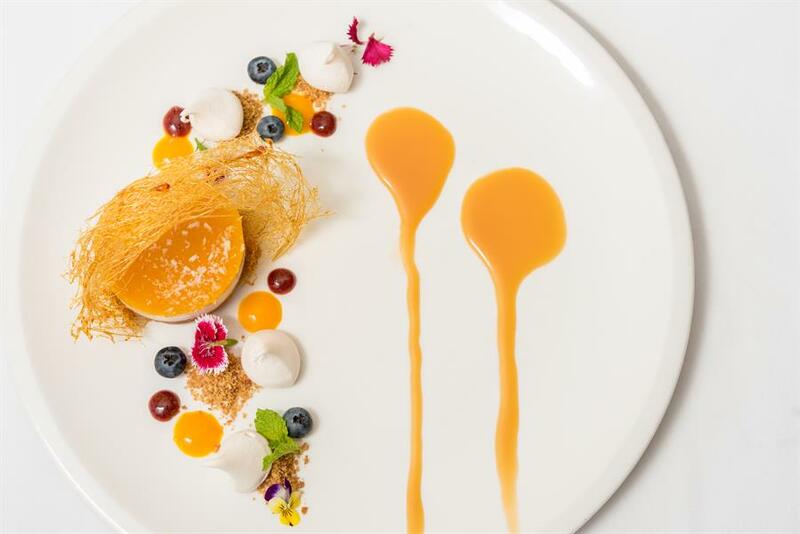 On the banks of the Waikato River, in the heart of the Hamilton cultural precinct, Waikato Museum & ArtsPost provide a rich experience of the arts and culture of Hamilton & the Waikato region. 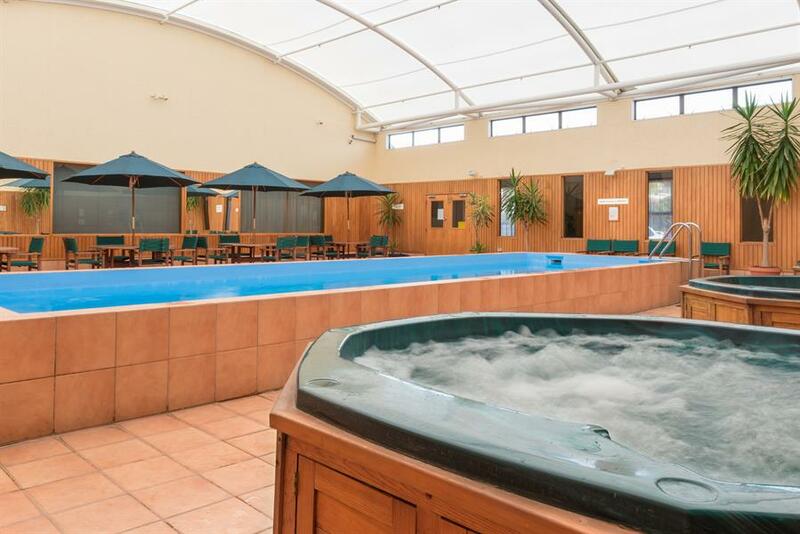 Just a few minutes walk from Distinction Hamilton Hotel, Waterworld is a multi-pool facility and the largest swimming complex in the Waikato region. Experience the real Middle-earth at the Hobbiton Movie Set, where, just 45 mins drive from Hamilton, you can step into the lush pastures of the Shire, as seen in The Lord of the Rings and The Hobbit trilogies.